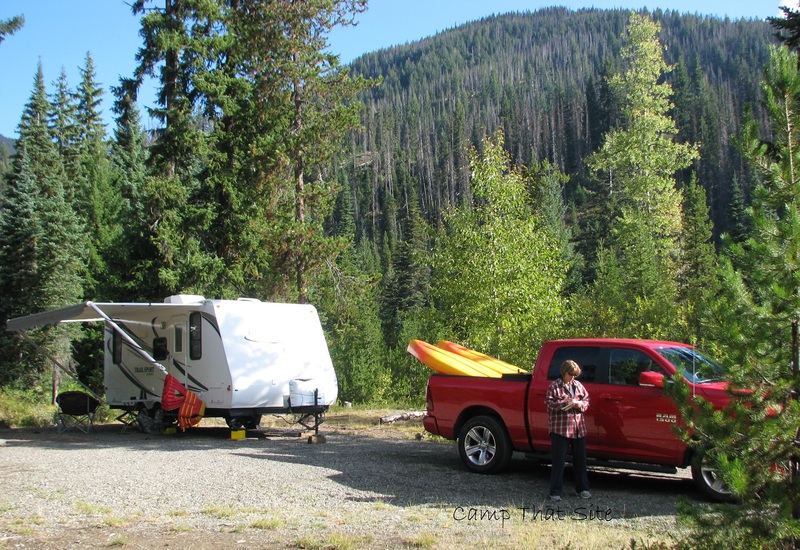 Coldspring is one of 4 campgrounds located within EC Manning Provincial Park. 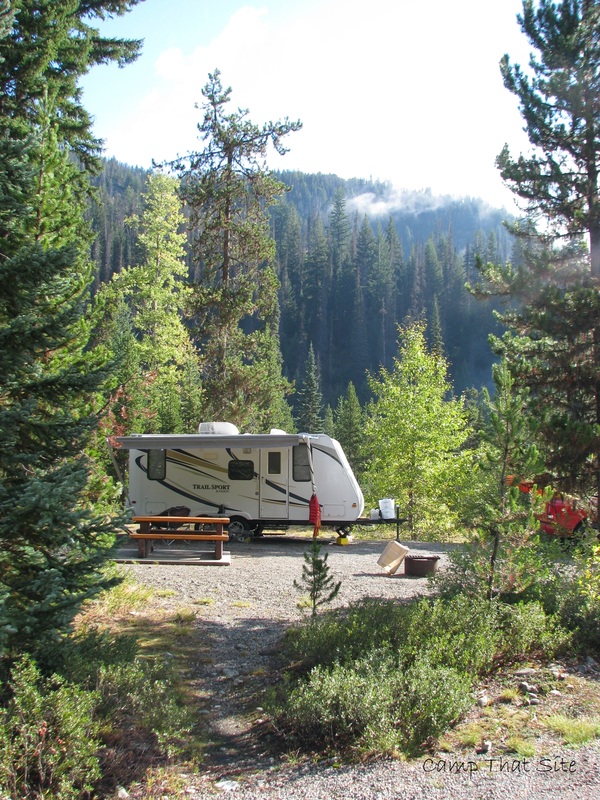 The most popular campground is Lightning Lakes followed by Coldspring, Mule Deer and Hampton. 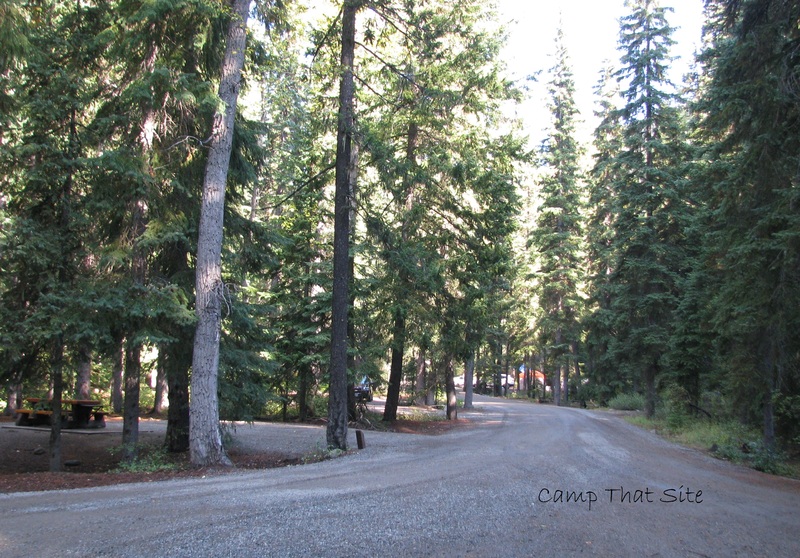 There are also 3 group campgrounds within Manning Park. 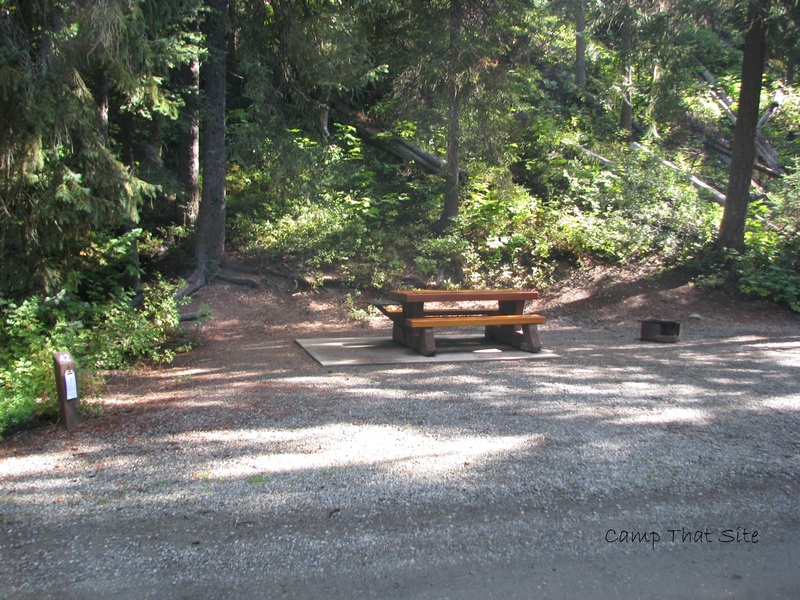 Coldspring is a very large campground but only offers basic amenities; pit toilets, well water and a self check in gate which are consistent with the less expensive Provincial Parks. We could not get a site at Lightning Lake on the long weekend so we settled with one at Coldspring. As we approached we could see several campsites from the highway so we were concerned. 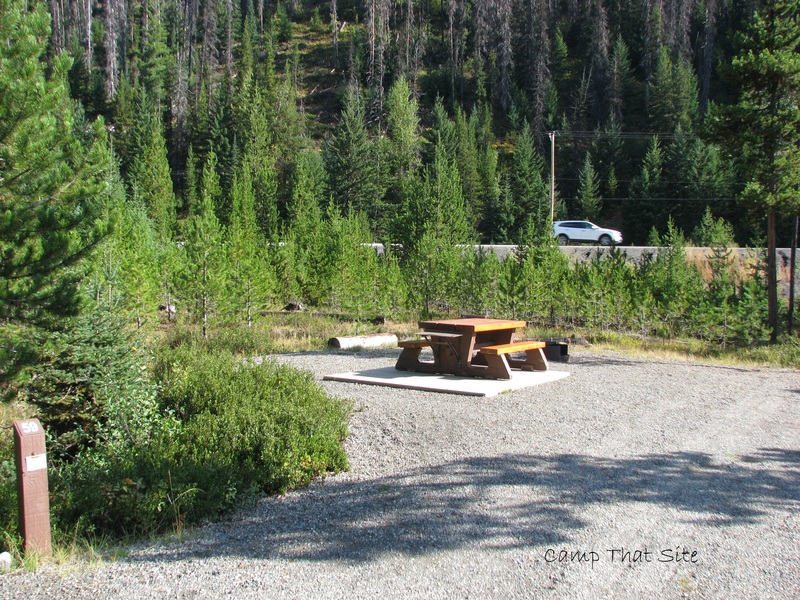 The large loop of the campground is very exposed to the highway and the sites offer limited trees to provide privacy. Most of the sites are a good size though and upon further review there were many that would work great. We went for a walk and found several sites along the creek which sat well below the highway providing a private, quiet camping experience. 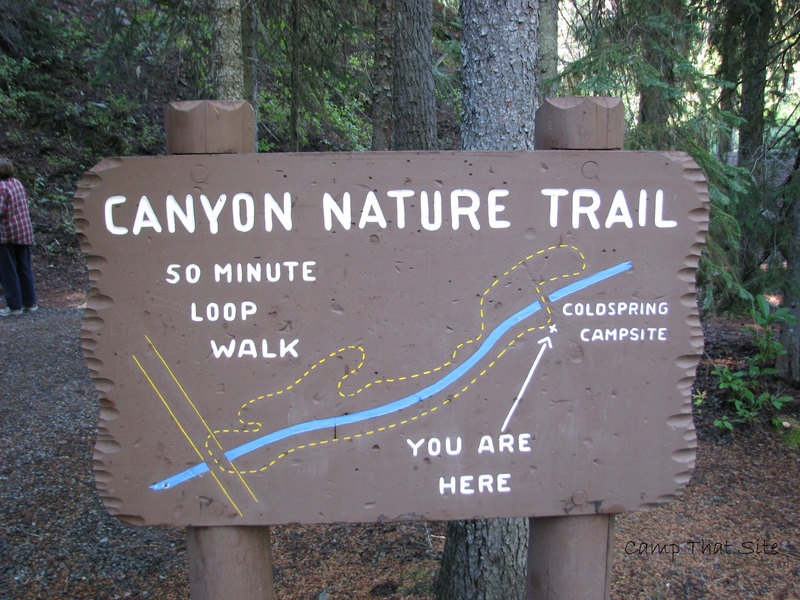 What this park offers is great hiking. 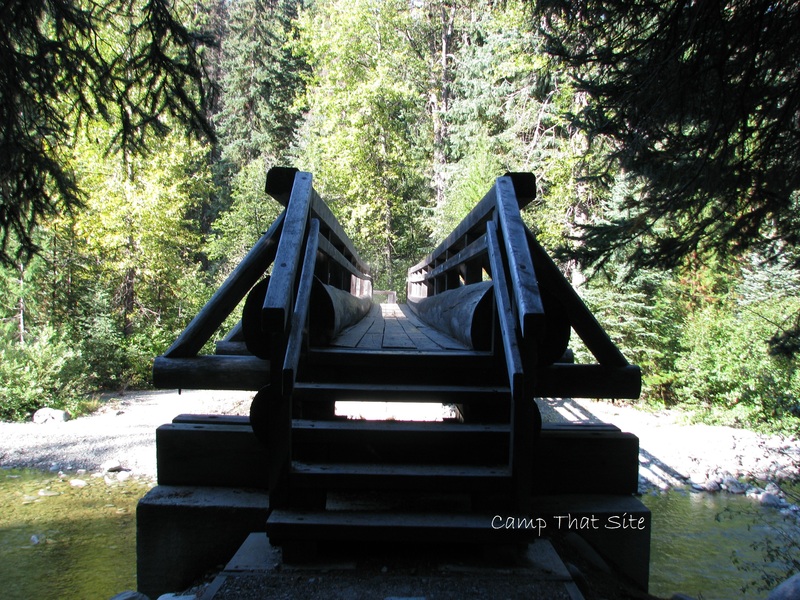 There are endless trails in this area that range from easy short hikes to more experienced overnight camping trails. We were camping with another couple who were staying at Lightning Lakes so we planned to spend a lot of time up there. They had printed off 8 pages of hiking trails in the area, so deciding on which one was the challenging part. Upon arrival the weather was rainy and cold with a nighttime low of -2 degrees being called for. That forecast worked in our favour because Saturday morning we were able to move to a site at Lightning Lakes due to a cancellation. Turned out the weather was nice and sunny all weekend so our trip was great. 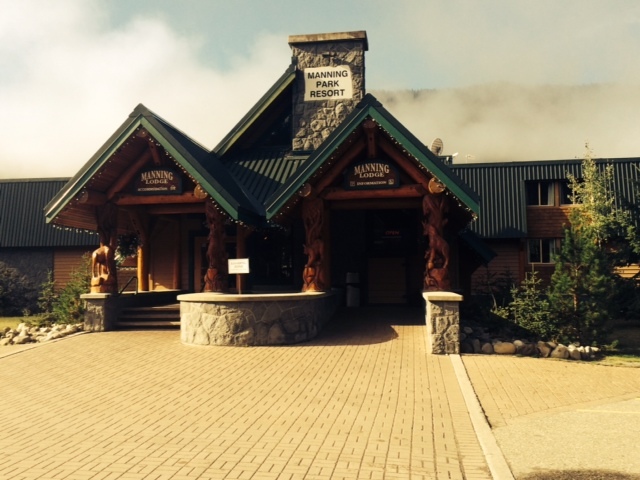 Note that there is no cellphone reception within EC Manning Park. You can access Wifi at the resort if needed. We stayed in site 13. It was large with a lot of space between us and our neighbours although quite open and we could see and hear the highway traffic. In the main loop, I would only recommend sites along the creek. They are well treed, backed onto the creek which helped mute the traffic and offered good privacy. Site 26 would be our top choice. The lower road offers the best sites (sites 27-47). The road runs well below the highway so traffic noise was well muted. 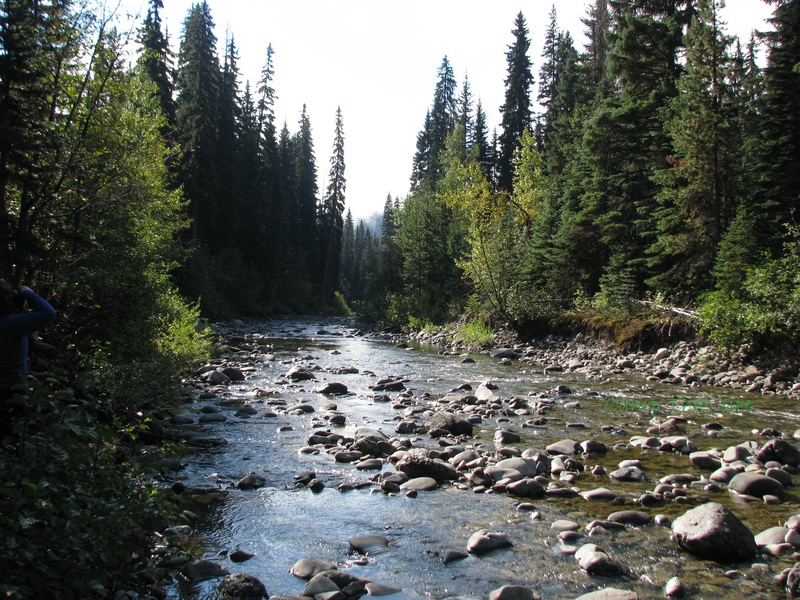 I would suggest only sites on the creek side because most of the roadside sites were very narrow and open to the road. Site 28 & 32 were very nice pull through style sites. Site 37 was the last site on the road and was very private. Great for dogs because they would have more freedom. If staying on the lower road we noticed the noise started to disappear at site 42 and past. Creekside sites on lower roads are very private. Short walking trail that leads to Lightning Lakes Park. One of my favourites. You actually listed my favourite campsite numbers I go to every year. Sssshhh! Haha.